Quick Tip #8: You and What Audience? Writing a paper while considering your audience might seem like an impossible task. How can you write for a reader you’ve never met? But what most people don’t realize is that you write for different audiences all the time, especially on social media. How many times have you written a post with a goal of a certain number of likes? Your post has to stand out in a world of never-ending news feeds. So, think about your paper as a Facebook post: you are, for example, writing an introductory paragraph that needs to grab the attention of your readership (i.e., your “friends”). You don’t make a successful Facebook status without analyzing the strategies of your circle’s most prominent social media users. Keep it short, funny, or sweet, and don’t be afraid of filters, right? The same principle applies here. Read what works in the discipline, and also notice what doesn’t work. For example, if you are writing a personal essay, read some award-winning essays by Philip Lopate or Annie Dillard. To write for your audience, you have to know a little bit about them and their tastes. Reading unassigned literature may seem like extra work for writing your own paper, but it will make your life easier. 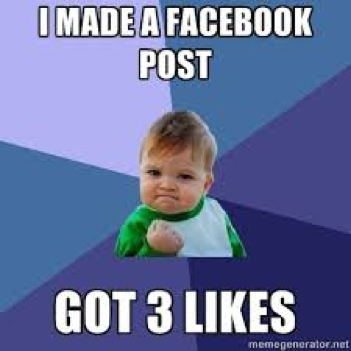 After all, do you think you could write a post that got triple-figure likes if you had never seen a Facebook status before? Similarly, do you think you can write a promising draft that won’t need a complete redirect if you’ve never skimmed a working professional’s paper? What does your audience consider common knowledge? For instance, don’t tell a group of doctors how CPR works. Who are the major players in your audience’s field or discipline? If you’re writing a letter to your senator, assume he or she knows who the president is and what that president’s stance is on the issue you’re writing about. What kind of tone does the audience find appropriate? 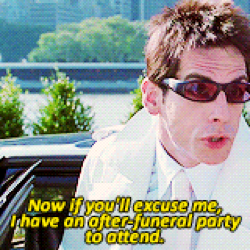 Jokes are great to start off informal conference presentations, but they’re not great for eulogies. What format does your audience expect? Remember: You are already capable of writing with style and audience in mind. You are doing it all the time. Learn the trade, adapt the platform, and familiarize yourself with the continuously growing number of “friends” in your academic and professional community. Have a literary Valentine’s Day!